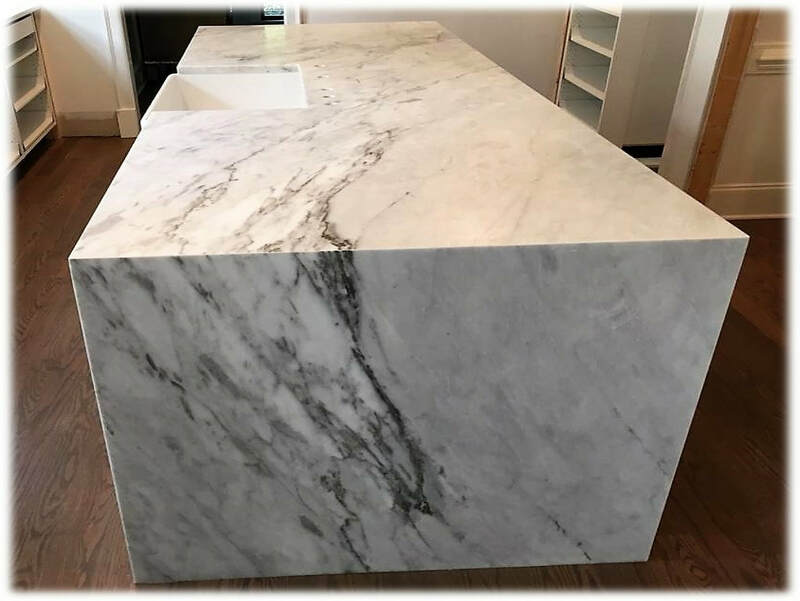 As a company we specialize in custom fabrications and installations of counter tops, surrounds, benches, table tops, and more. Due to our expertise and focus on quality service, we have in our 9 years of business become well recognized in the NC area. 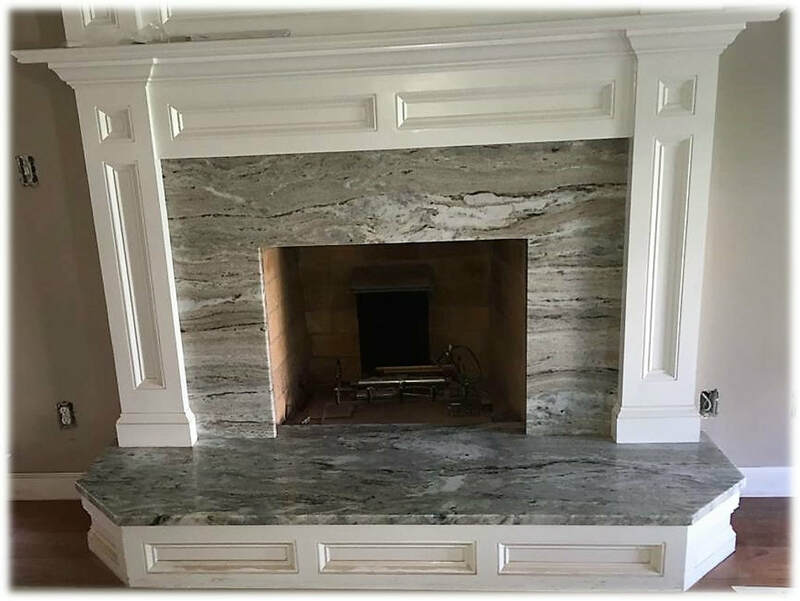 At NCO Custom Marble and Granite, we specialize in the custom fabrication and installation of all natural and man-made stone. We are a local family owned business with an accumulated 50+ years of experience which prides itself on providing the best quality product and services for our customers and contractors. 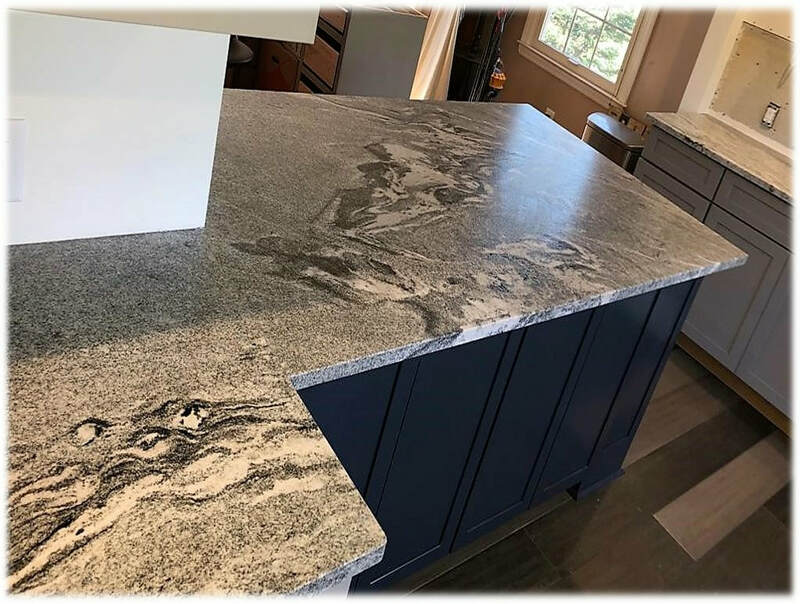 In our inventory expect to see dozens of slabs of Granite and Marble which we currently have on site as well as some which may occasionally make an appearance but are not always actively maintained in stock. 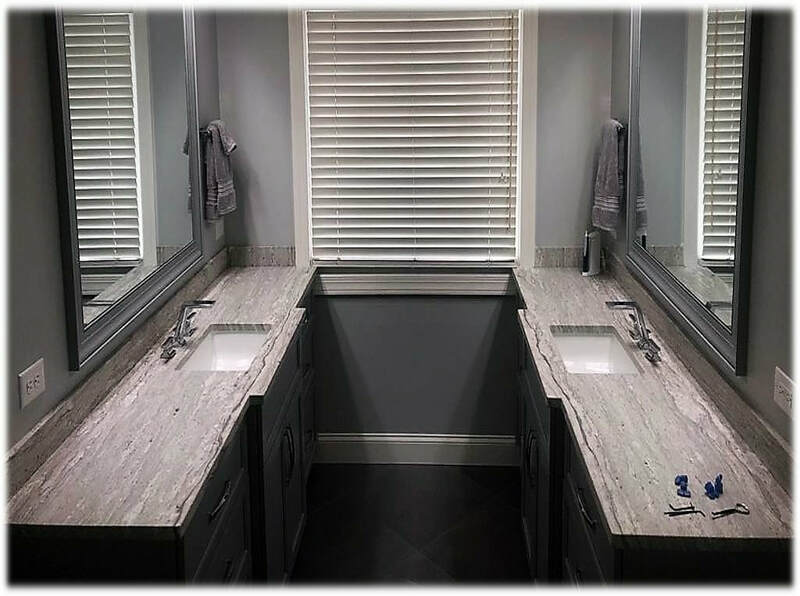 Included will be information and worksheets on several sink options we offer depending on your project. * For Quartz please look through the links in the section of our providers. 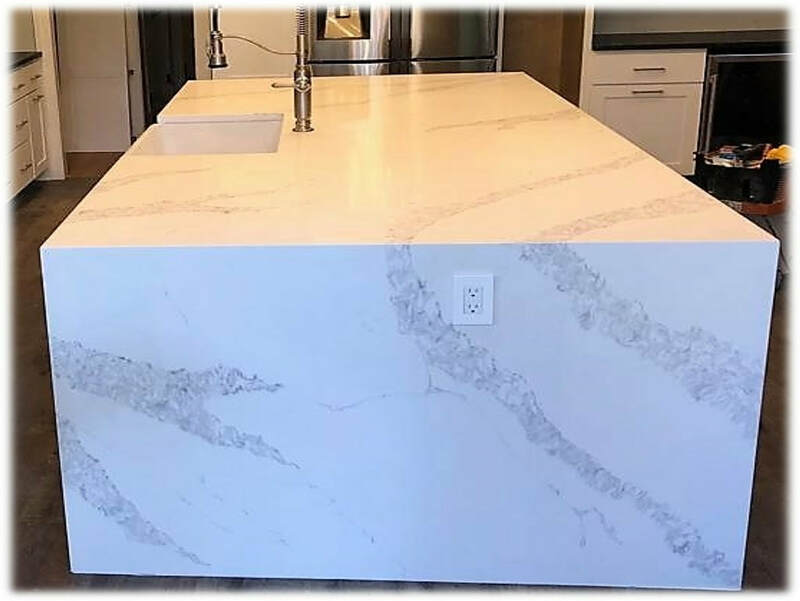 Because we know how difficult you've been working, we here at NCO Custom Marble and Granite want to make this experience as seamless for you as possible. 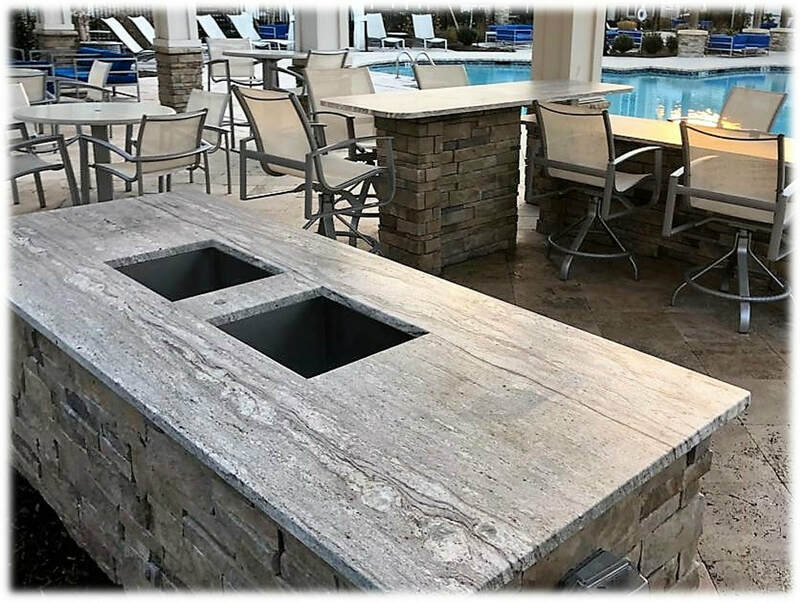 By offering multiple services and top notch quality attention throughout, we can help you better understand and be involved in your natural stone needs. FEEL FREE TO GO THROUGH OUR WEBSITE TO LEARN A LITTLE BIT ABOUT WHAT WE DO HERE AT NCO.